A total of 5,708 male candidates and 952 female candidates have been declared qualified. The Staff Selection Commission (SSC) has declared the result of SSC sub-inspectors in Delhi Police, CAPFs and assistant sub-inspectors in CISF Paper–II examination 2017 on its official website at ssc.nic.in. In order to check the results, candidates will have to enter their roll number and other necessary details. 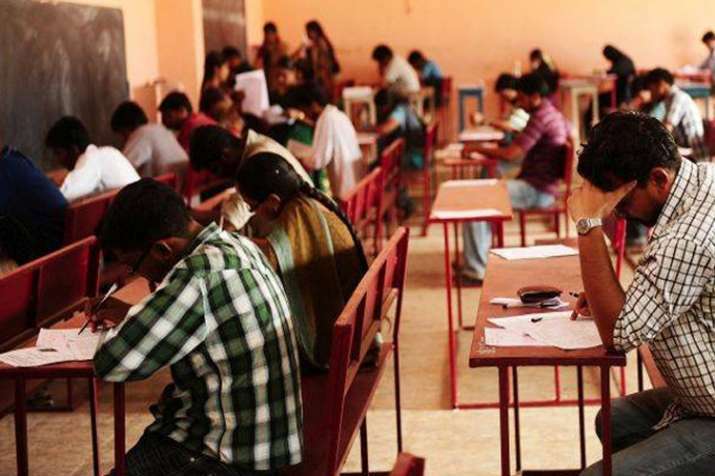 The examinations were held on December 15 for candidates who had qualified for PET. The Paper–I of this recruitment examination was held from July 1 to July 7, 2017 and the results for the same were declared in September. 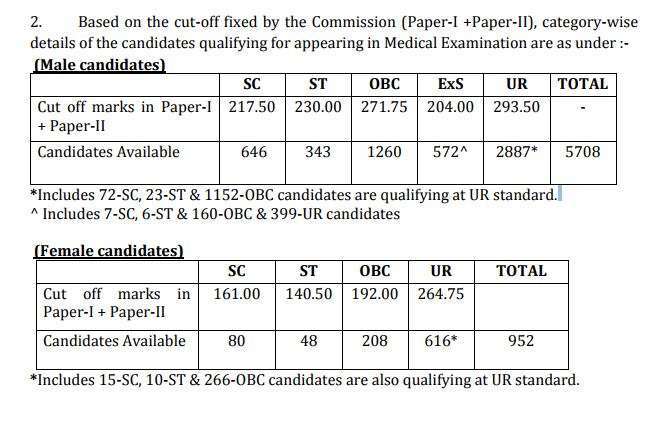 The commission has now released the category-wise details of candidates who have qualified for appearing in the medical test. A total of 5,708 male candidates and 952 female candidates have been declared qualified. Schedule of medical examination will be intimated in the due course and so the candidates must follow the websites of regional offices of the commission to know about admission certificate for medical examination. As per the official notification, "Representations received from the candidates regarding tentative answer keys were carefully examined and the modified answer keys, wherever required, were used for evaluation. Schedule of medical examination will be intimated to the candidates in due course. Candidates are advised to follow the websites of regional offices of the commission regarding the issue of admission certificate for medical examination." It further says, "The category status in respect of the candidates belonging to reserved categories has been indicted along with their roll numbers. It is important for such candidates to note that they have been declared qualified only for the category mentioned against their roll number. If his/her actual category does not match, he/she may not be eligible to be included in the list. It is, therefore, in the interest of the candidates concerned to contact immediately the respective regional offices of the commission in all such cases, if they face any such issue."